Welcome to the Franklin with 3 bedrooms 2 baths rooms floor plan with 12x12 Sunroom upgrade. The Franklin plan with sunroom is 2038 square feet new plan built by local builder. 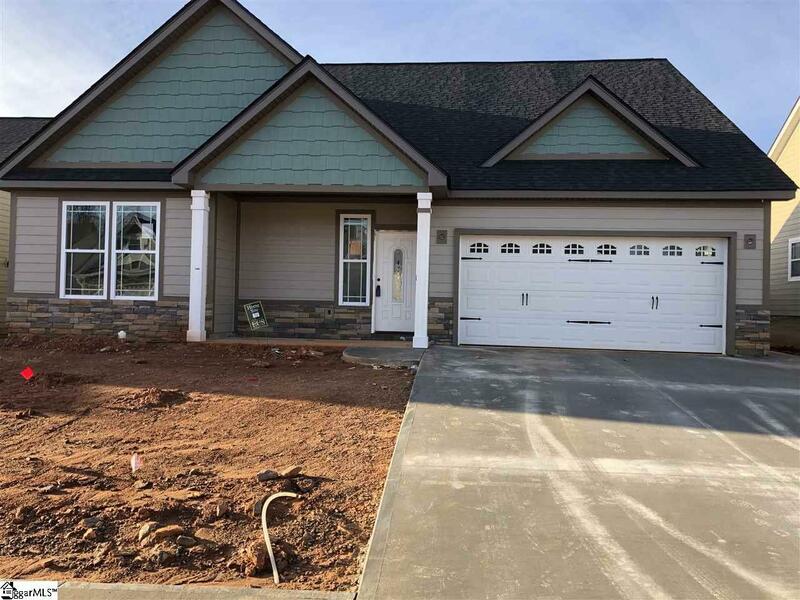 Features beautiful craftsman style exterior, tankless hot water heater, floor to ceiling stone fireplace. 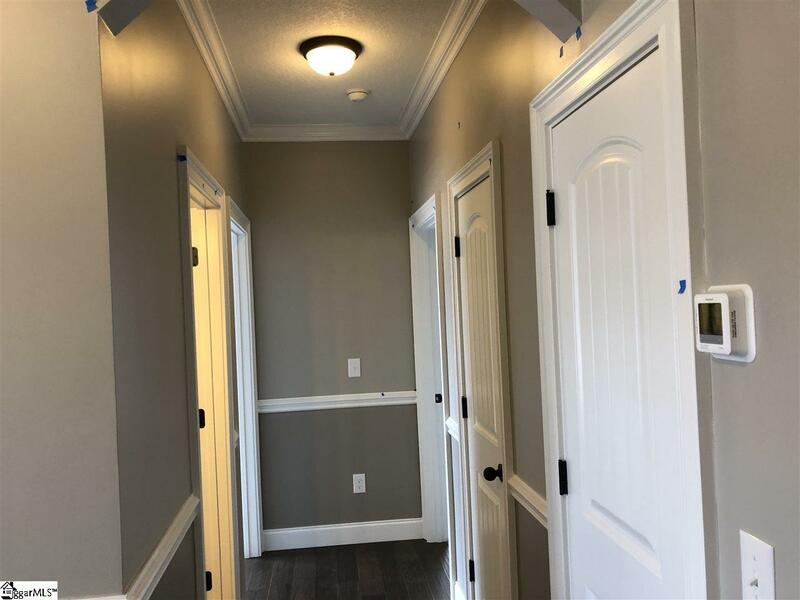 Whirlpool stainless appliances, granite counter tops in kitchen and bathrooms, a covered patio with ceiling fan, sunroom for early morning coffee or and evening meal. 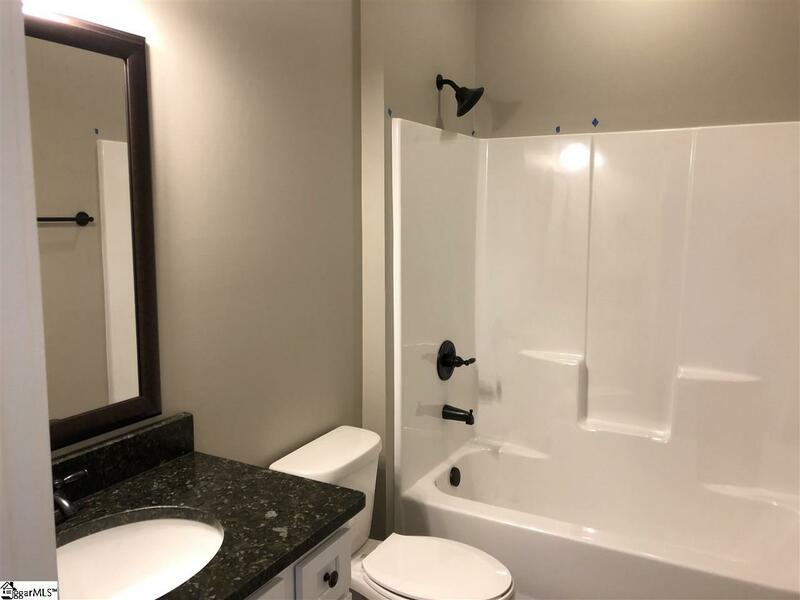 Also includes is an uncovered extended patio overlooking your fully sodded yard with irrigation system.Rope lighting in the crown molding in living area ( signature of local builder). Master bedroom with trey ceiling and lighting crown molding all standard. Upon entering the open concept home. Kitchen feature grant top Island. 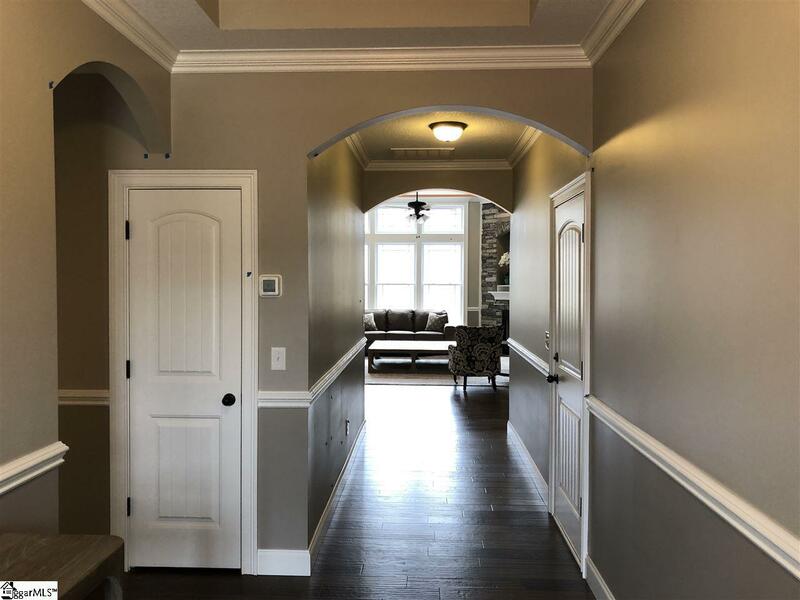 Sherwin Williams two tone paint with chair rail, give the home a modern and luxurious touch. The superior energy efficient Lennox SEER 14 air condition unit is also standard.